It does make a difference who you trust with your special day. Trust Cebolla. Our design staff brings decades of experience and an attention to detail that remains without compare. 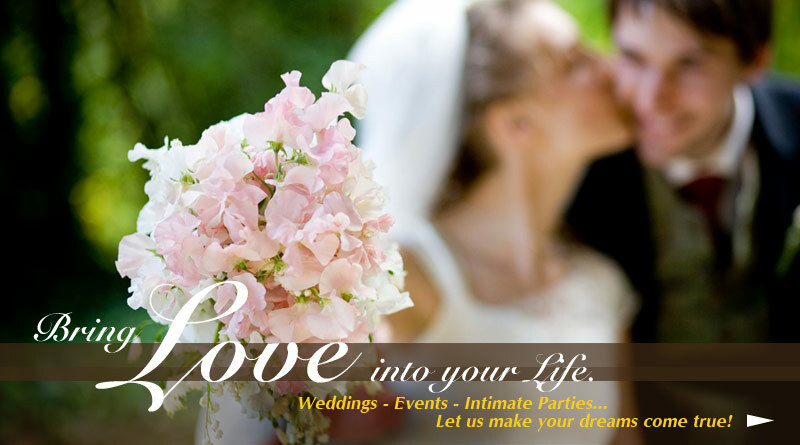 Visit our new Weddings & Events website. The perfect fresh addition to your home or a friends. And the added bonus is they can easily survive the Texas summer heat! Check out our beautiful array of orchids, plants and succulents in all price points. Our brand new subscription flower service - Flowers For Your Home - offers a variety of packages to fit your tastes and lifestyle. 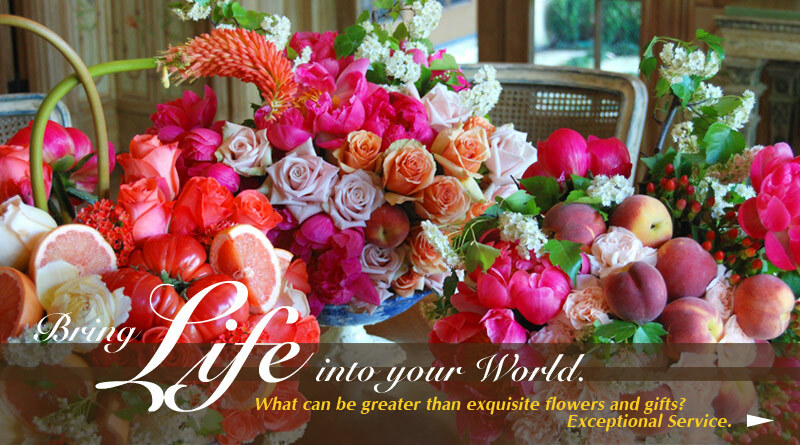 Our talented team will work with you to customize your florals for three months of hassle-free deliveries! 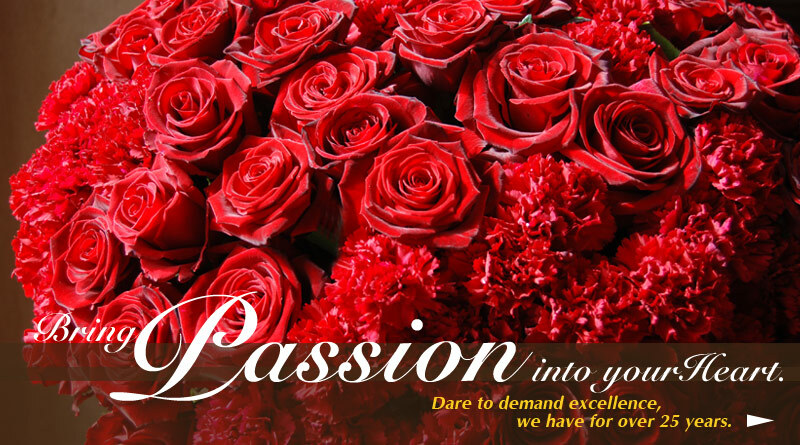 With a fresh approach, a team of talented designers, devoted staff, the finest growers world wide and unequaled experience in the floral industry, Cebolla Fine Flowers has become the premier floral venue. Cebolla style portrays serene elegance, which is a feast for the eyes, a rare quality of workmanship in floral design, and devotion to customers, bringing together the best for the best.